At the age of 26, I had accepted that living with Celiac disease meant having minimal energy. This was extremely difficult as I work full-time and try to maintain an active lifestyle. Celiac disease prevents the body from absorbing important nutrients like protein, fat, carbohydrates, vitamins and minerals — all of which are vital to good health. Recently, I decided to replace my regular 3 daily cups of coffee with one cup of My Matcha Life matcha tea. That one cup of matcha per day has literally changed my life! I no longer get the inevitable “crash” that comes with drinking coffee. I feel more focused and my new found energy seems to last all day. It has become a rewarding and relaxing morning ritual — and I love it. 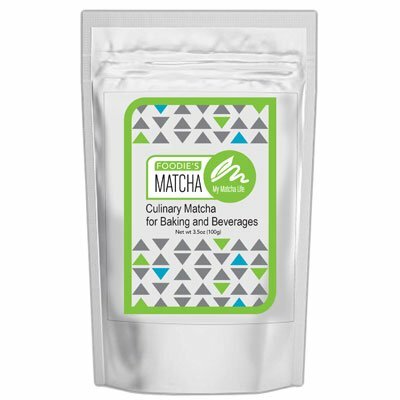 I’m very happy to recommend My Matcha Life matcha tea to anyone and everyone.